South Africa is a nation of great contradictions, a turbulent history and a remarkable ability to forgive and move forward. It also is a nation that produces some wondrous wines. 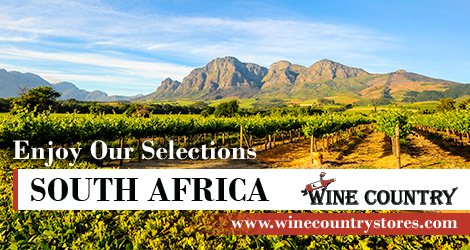 Many think of South Africa as a “new world” wine producer. In actuality, the Dutch were planting vines and making wines in the mid-17th century at the behest of Jan van Riebeeck, founder of Cape Town. He encouraged the widespread planting of grapevines throughout the Cape area. Today, more than three dozen varieties of wine grapes are planted in 3,000-plus wineries. 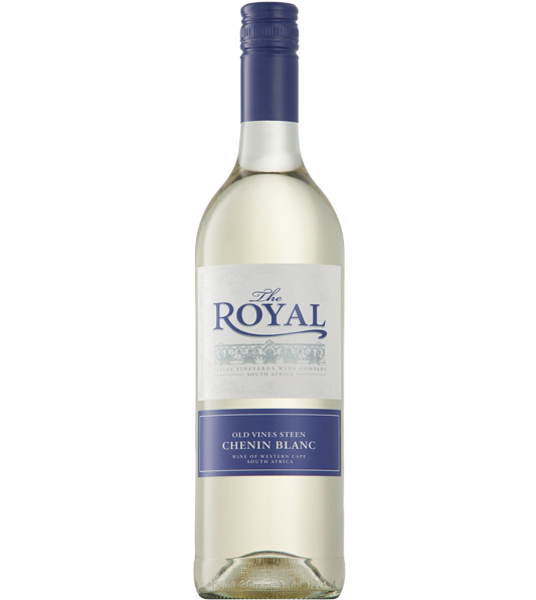 South African wines are earning tremendous respect throughout the world, especially in this country. Now South Africa is the eighth-largest producer in the world. 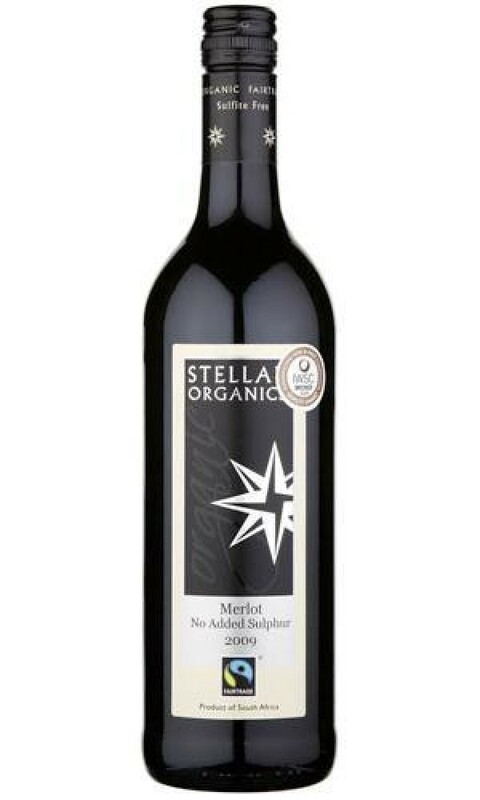 There is no wood influence, only ripe organic Merlot grapes. There is no sulphur added to this delicious wine.